There are plenty of good reasons to locate your business in Seminole County. Everything a successful business could need is right here. A warm and inviting climate, an unmatched quality of life, a nationally ranked education system that provides the best educated workforce resources in the region, and a high transferee acceptance rate among employment recruiters. Seminole County has prepared for growth with everything from a new expressway to pre-approved development sites, specialized job training, and infrastructure incentives. This is a community well prepared to do business with business. Get to know Seminole County, one of the fastest growing markets in the country. We are a nice place to visit and an even better place to live, work and play. 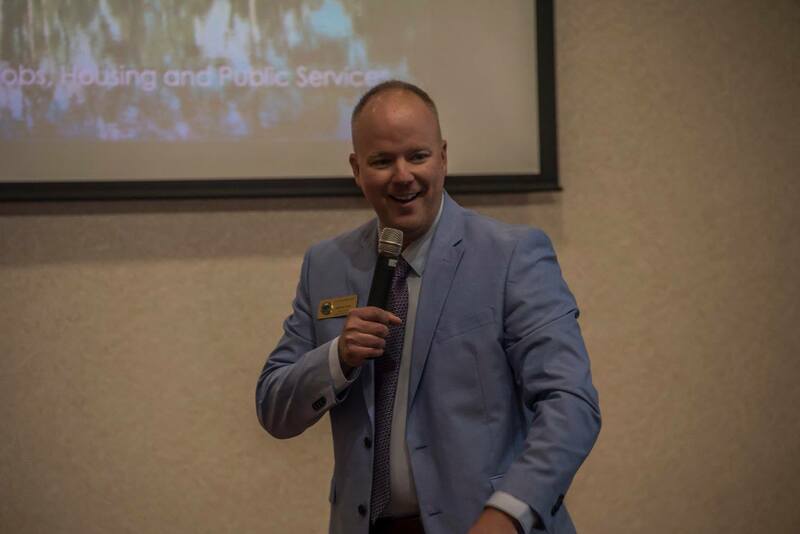 This division of Seminole County Government is focused on working with businesses of all sizes to ensure they have the tools they need to succeed. For more information, please visit the Seminole County Economic Development website. The Orlando Economic Partnership (OEP) is the regional organization dedicated to meeting the needs of today's industries and creating a competitive economic climate where businesses can thrive. To meet this goal, the OEP provides key services and support, which range from relocation and expansion expertise to long-term planning with our community partners. For more information, visit the Orlando Economic Partnership website or contact Tracy Turk, Director, Business Development, (407) 902-0203, tracy.turk@orlando.org. The college supports small business as a Center for Business Development, with no-cost consulting for Pre-venture, Start-up, and 2nd Stage Enterprises, seminars, Advisory Board, Business Incubation Program, Corporate College/contract Training, and Training Grants. Click here for more details.